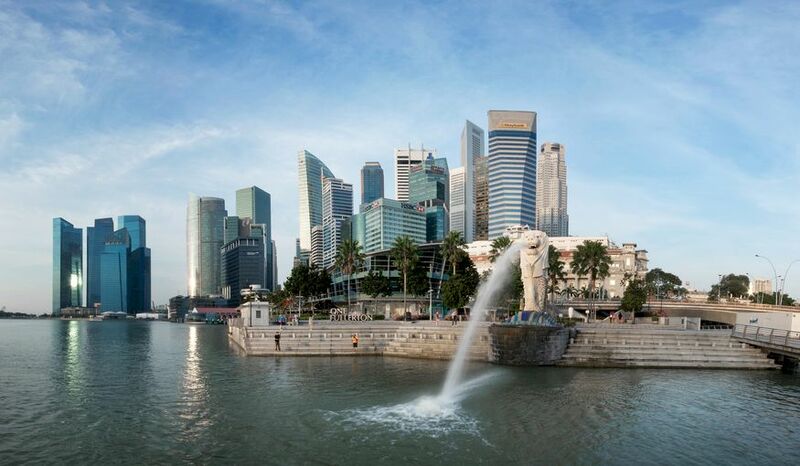 Singapore, with its location at the heart of South-East Asia, ticks all the boxes of a good host: a great business environment, world-class facilities and infrastructure, professional services, exclusive event venues and cool attractions, all in a rich and unique Asian setting. Changi International Airport is just 30mins from the city. As a compact city, it is convenient to travel around Singapore. Hotels, restaurants, venues, shopping and sightseeing spots are conveniently clustered in various neighbourhoods, and are easily accessible via Singapore's safe and reliable public transportation system. Besides a vibrant dining, arts and entertainment scene, Singapore is home to countless key attractions and a wide range of accommodation to suit any budget. These assets are reflected in the multiple awards Singapore has won, including Asia's Top Convention City in International Congress and Convention Association (ICCA)'s global rankings for 15 years running. The latest accolade comes from within the heart of the MICE industry: Venue solutions provider Cvent has named Singapore the top meeting destination in the Asia Pacific region in 2018, for the third year in a row. The list was compiled based on sourcing activity through the Cvent Supplier Network which in 2017 sourced more than 40 million room nights worldwide and $14.7 billion of business, supporting more than 715,000 events around the globe. The top seven cities in Asia Pacific – Singapore, Sydney, Bangkok, Kuala Lumpur, Hong Kong, Shanghai and Melbourne – maintained their positions on the list. Seoul dropped out of the top 10 as newcomer New Delhi shot to the eighth spot, ahead of Mumbai. "It is an honour and privilege to be consistently recognised as a preferred business events destination", said Jeannie Lim, Executive Director, Conventions, Meetings & Incentive Travel, Singapore Tourism Board (STB). "Singapore stands out as a city that offers a wealth of possibilities – both at work and play – in a dynamic, pro-business environment that offers excellent connectivity, security, and a diversity of unique and inspiring venues and experiences."